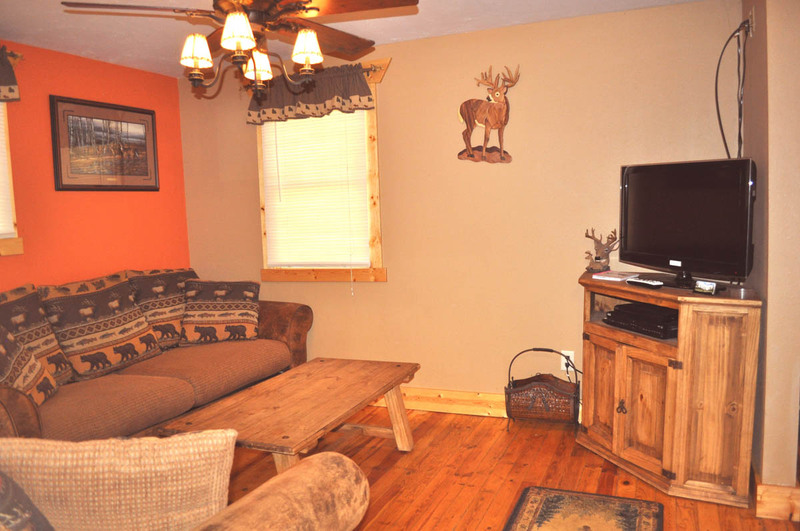 Start searching for the perfect cabin here. 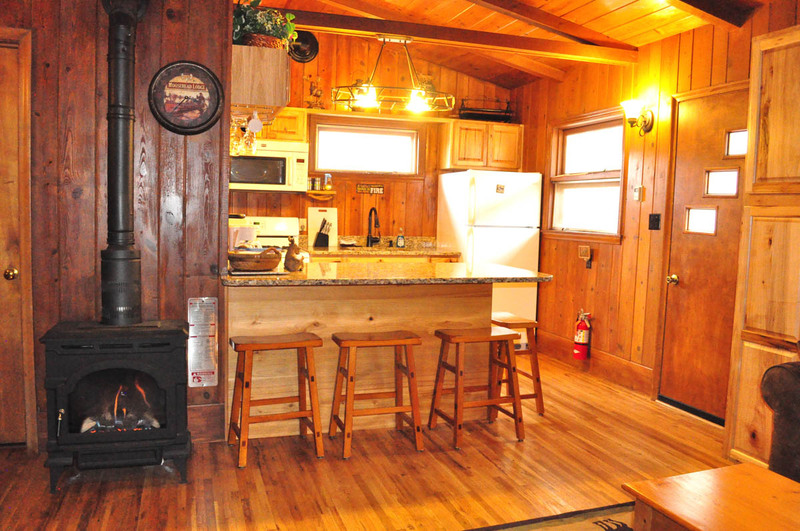 Nestled at the edge of the U.S. Forest Service, our cabins have full kitchens, and can sleep up to seven people. Perfect for groups or large family getaways. 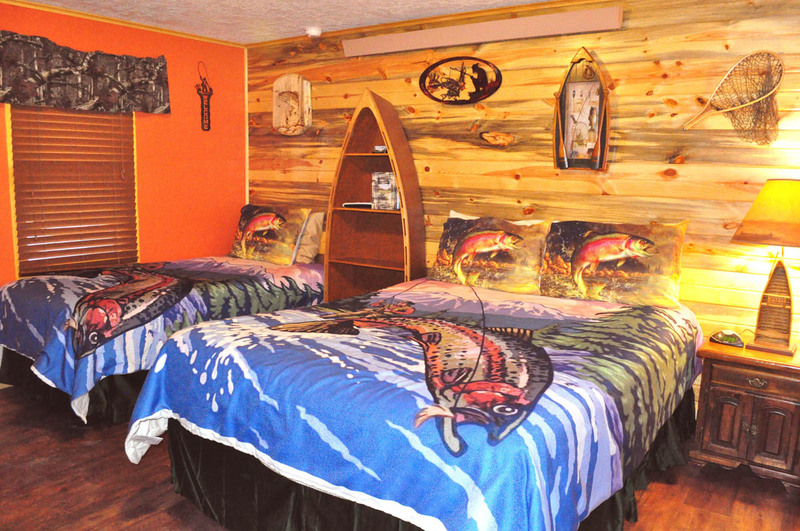 The newly remodeled wildlife themed rooms at the Restmore Inn come with or without kitchenettes and can sleep up to four people in each room. In addition to the beautiful Black Hills scenery and national parks, you’ll find plenty of attractions to enjoy while vacationing in the Black Hills. Book your stay today and get ready for a Black Hills experience you’ll never forget. Just two miles south of Hill City, South Dakota, Restmore Inn is located on the edge of U.S. Forest Service Land. It’s not just the scenery you’ll fall in love with, the surrounding towns like Hill City, Keystone, and Custer are sure to charm their way into your hearts. 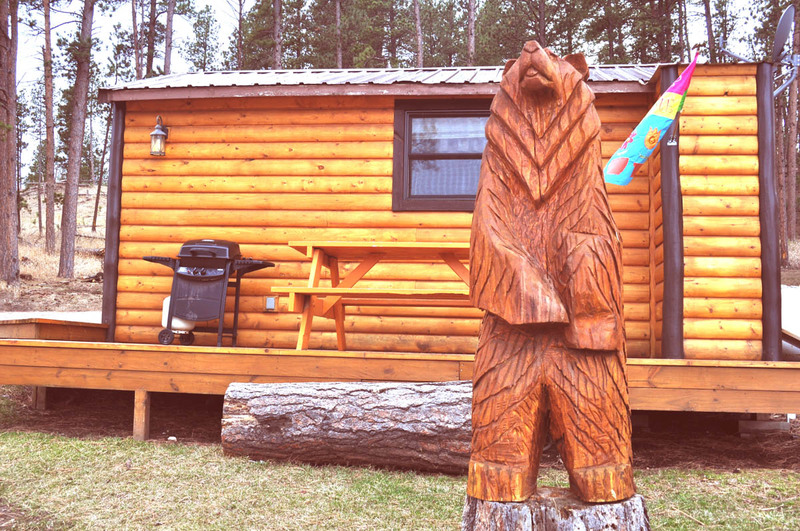 Because we offer year-round cabin rentals, you’ll be able to experience Hill City and the Black Hills whenever you please. 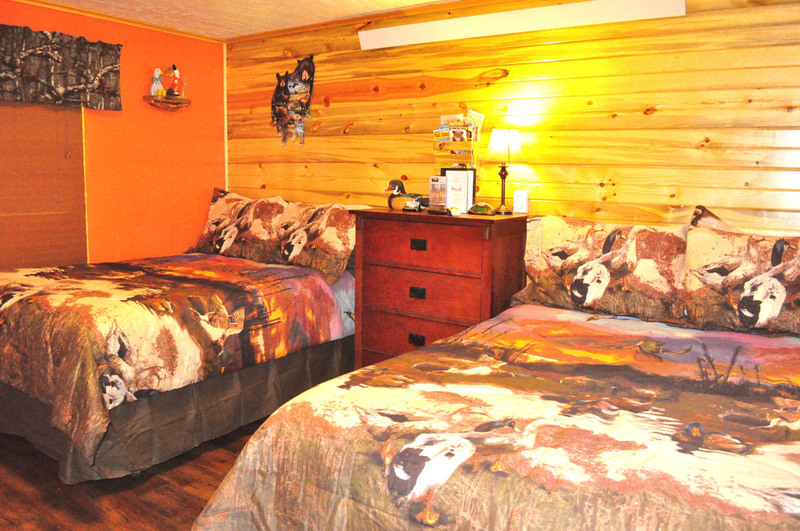 All the cabins and rooms are non-smoking and no pet friendly. We are on the hills and do not have flat spots for tents. Click to see Hill City Area Events. Click to see Black Hills Area Events. Click to see our street view on Google Map. 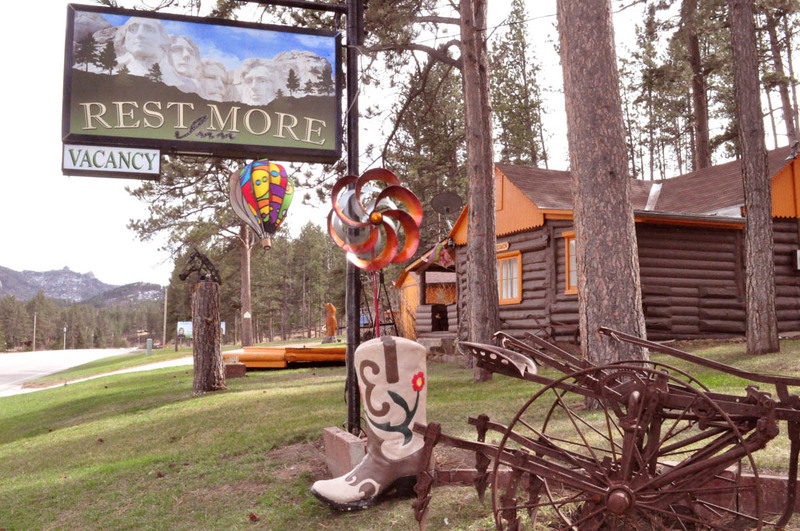 Restmore Inn offers a stay that is as unique and pleasant as the Black Hills itself. 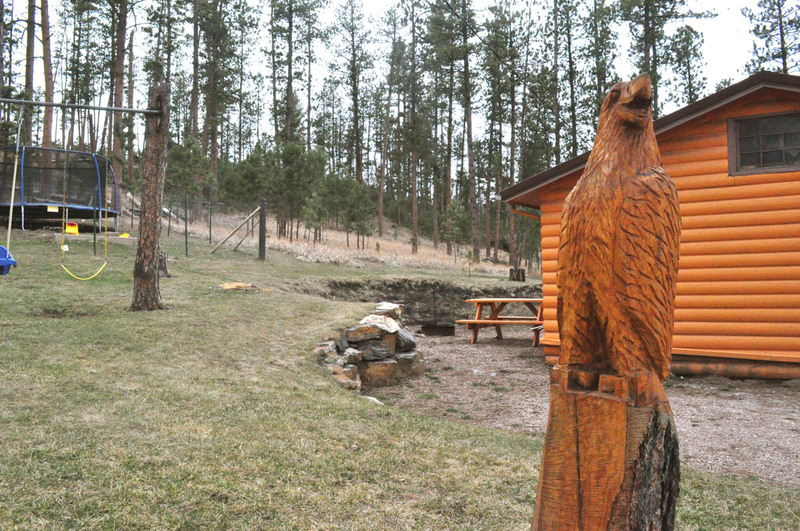 Family-owned and operated, Restmore Inn provides a variety of wildlife-themed cabin rentals in the Black Hills, including a historic 100-year-old Stagecoach Stop Cabin. Restmore Inn is conveniently located close to all of the major Black Hills attractions – most within 30 minutes of us! 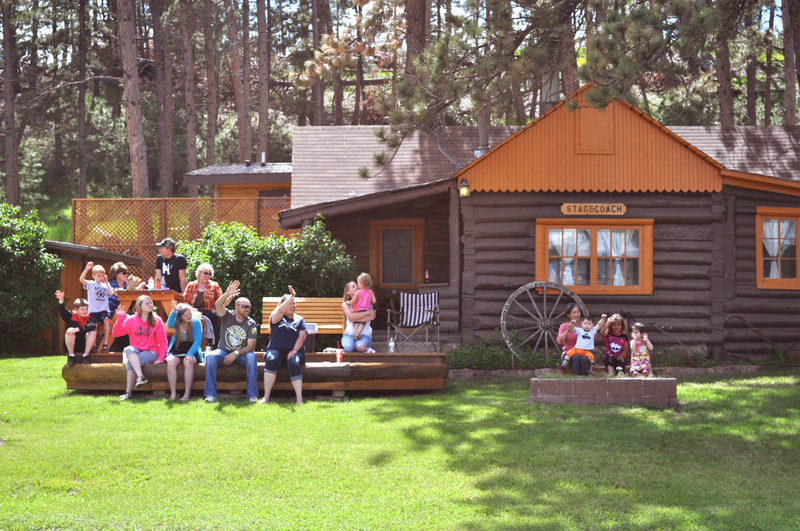 From single room cabins that sleep two people to larger cabins that sleep up to seven people, our lodging provides accommodations for couples, families, and large groups. 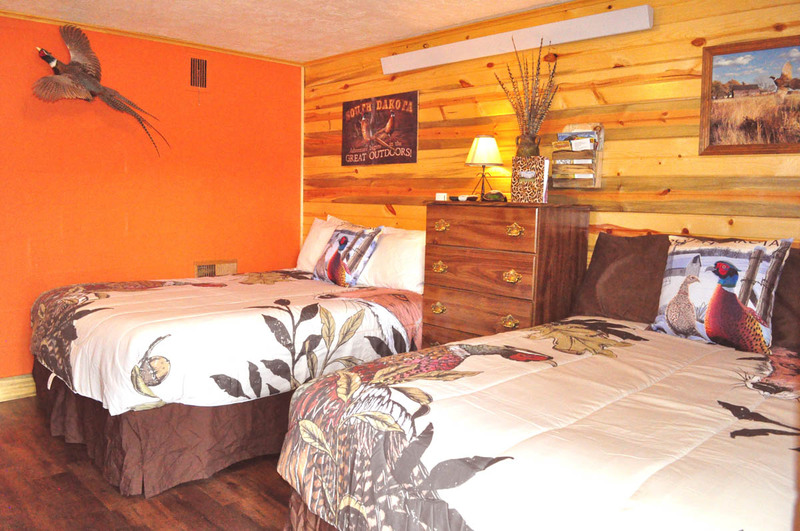 Not only do we provide a variety of options for your Black Hills cabin rental needs, each room comes with amenities to make your stay feel just like home.